9am - 9pm, 7 days a week. Through my own personal spiritual journey I found isolation tanks and fell in love with them and all their benefits. We have 4 Escape Pod Floatation Tanks, all rooms have private showers, all soaps, shampoo, ear plugs are provided. We do have a hair dryer available. UV, and Hydrogen Peroxide are used to clean the water. The water is changed out every 6 months. We do have one handicap accessible room which has a transfer shower, the tank is equipped with grab bars which should enable a handicapped individual to transfer into the tank. 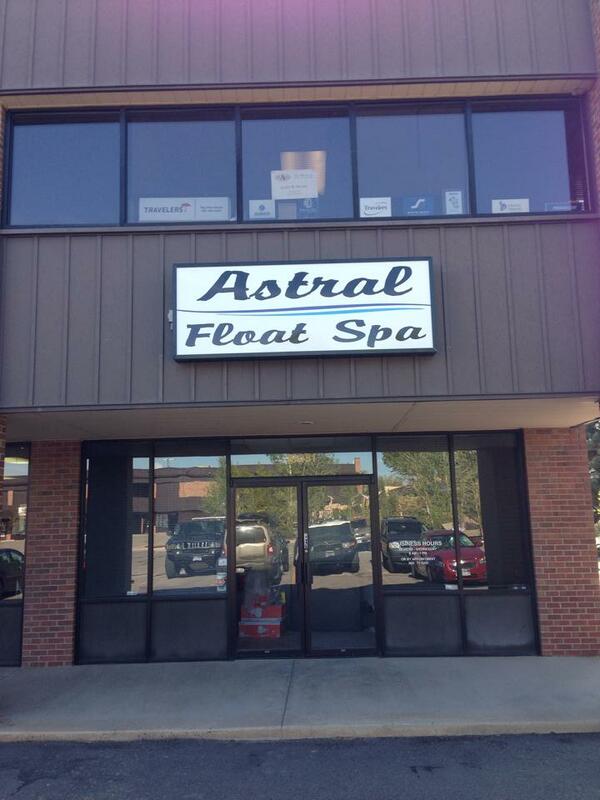 $45 per hour, $60 for 90 minutes, memberships are available for $50 per month giving one 90 minute float each month.